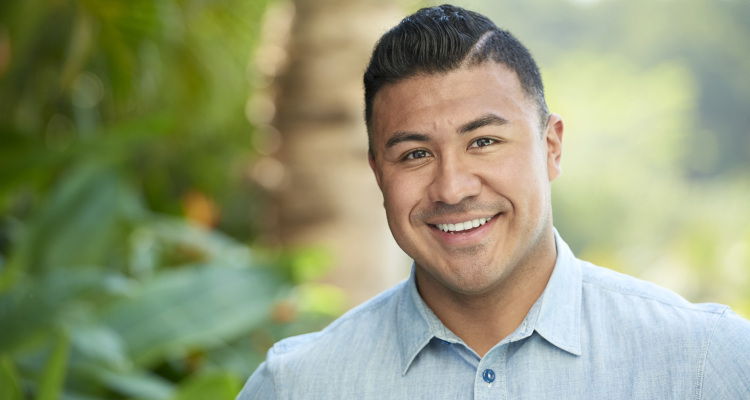 Although Iggy Rodriguez failed to win Rachel Lindsay’s heart on The Bachelorette, he is back with a bang on Bachelor in Paradise. Will he be able to find love this time around? Here is everything you need to know in our Iggy Rodriguez wiki. The central theme of The Bachelor franchise is to find love out of a group of contestants through a series of group and one-on-one dates. However, with 30 or more contestants in the running, there are times when people cannot even have some alone time with the person they want to woo. 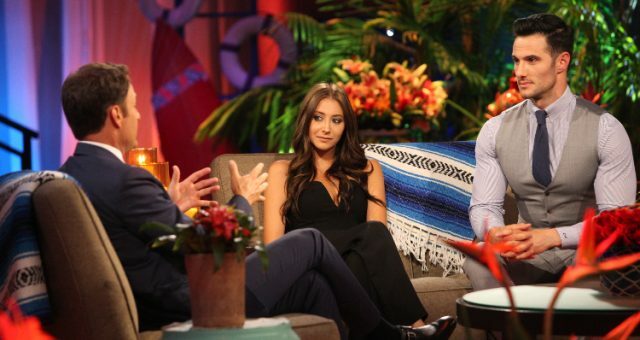 For those who left their seasons too soon (or simply did not make it to the end), ABC gave them another shot at love with Bachelor in Paradise. Iggy Rodriquez from Bachelor in Paradise was on The Bachelorette season 13 with Rachel Lindsay. He did not make it far because instead of trying to make a connection with Lindsay, Rodriguez would use his time with her to talk about another contestant. We hope that he will not repeat the same mistake on Bachelor in Paradise! Keep reading to know more about Iggy Rodriguez right here. Rodriguez is from Chicago, Illinois and his age is 30. He has a Bachelor of Science in business administration from the University of Redlands. Although he lives in Chicago, he is originally from Pasadena, California. Currently, he is the CEO of VOR Consulting. In 2015, Rodriguez graduated from the University of Chicago Booth School of Business. Before starting his own firm, Rodriguez worked for a Chicago-based company, Kapow, which is an online store for corporate events. Additionally, he has experience working in the marketing and sponsorship departments for the Los Angeles Dodgers, where he also built integrated marketing campaigns and sold them to Fortune 500 companies. After that, Rodriguez went to Detroit to lead the advertising and promotions departments for the Detroit Pistons. ‘Sit here and look at something in the distance’ – #spoileralert, I was looking at traffic lights. At a very young age, Rodriguez was inclined towards business; he created and sold his own sports management firm, and ran business development for tradeMONSTER Group. His most recent achievement includes building the entire national hospitality and sports/entertainment partnerships for Kapow. His efforts and determination helped the business grow from two cities in 2014 to 20 cities in 2015. According to Rodriguez’s bio on ABC, he calls himself a “passionate, loyal, witty” guy. In his free time, Rodriquez loves to read the Harvard Business Review. He stands tall at 5’11’ and is a fan of football and rugby. His favorite movies are Friday Night Lights, Slackers, and Grandma’s Boy. His favorite artist is Dali, and actor is Tom Hardy. It’s finally here! The premier of #thebachelorette is tonight on @abcnetwork! Catch me on Snapchat: iggy_rodriguez and I’ll be responding to some questions live with @diggymoreland and @siranthonybattle! If you’re in #chicago, stop by @moescantina in river north for our viewing party! Time will tell how long Iggy Rodriguez will last in Paradise. But, hopefully, he will concentrate on building connections and go home happily engaged this time. Make sure to watch Bachelor in Paradise Monday nights at 8:00 p.m. EST only on ABC.